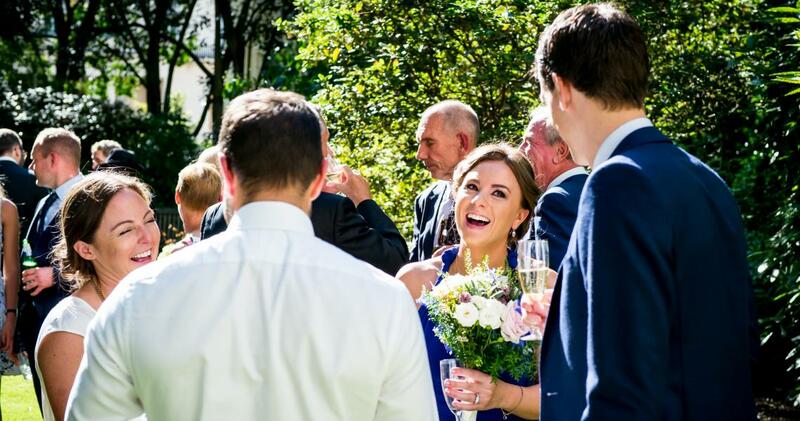 Host your guests in our Westminster Townhouse. 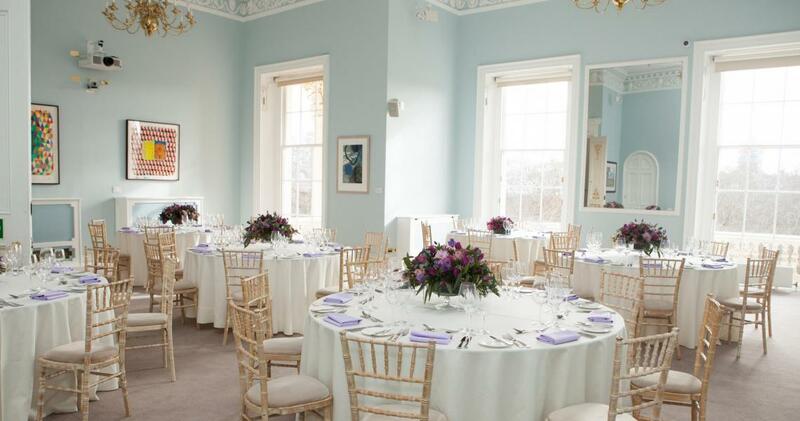 Suited to grand celebrations for up to 100 guests, the rooms in 11 Carlton House Terrace boast classical 19th Century interiors complimented by a beautiful palette of whites, ivories and wedgewood blue. 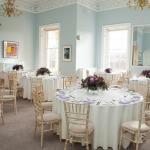 The spacious and elegant rooms provide an abundance of choice for ceremonies, receptions and after dinner dancing. 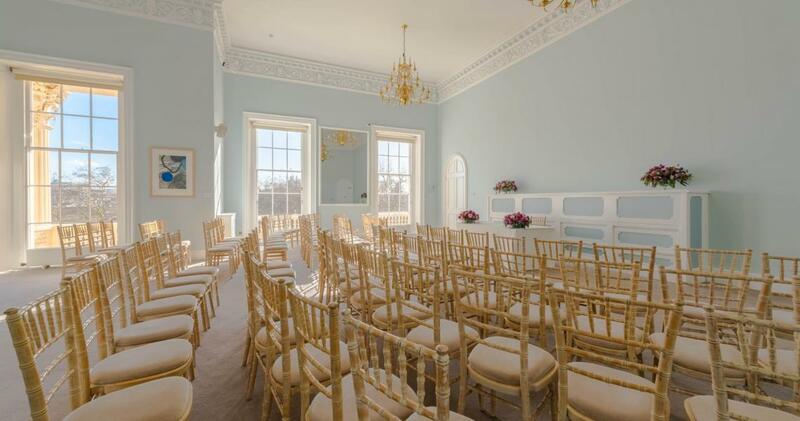 The Music Room, ornate in character, offers a beautiful backdrop for a seated ceremony. 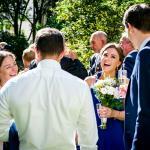 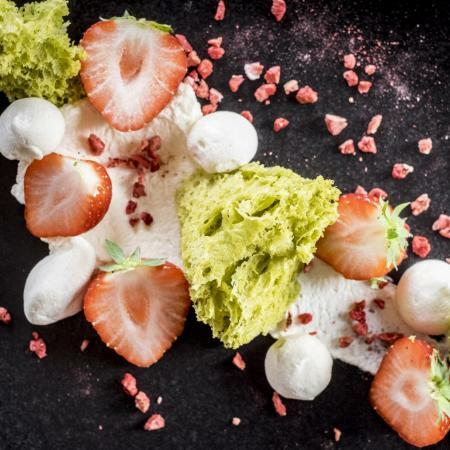 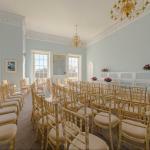 Guests can then toast your marriage at a drinks reception in the lobby of number 11 or with private hire of Carlton House Gardens before dinner is served in the Wolfson Room, which overlooks The Mall and St James's Park. 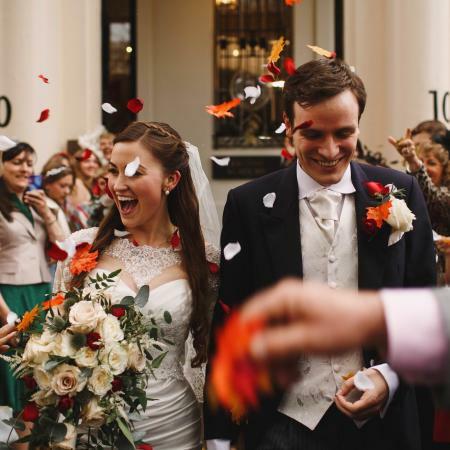 No wedding celebration is complete without an evening of revelry. 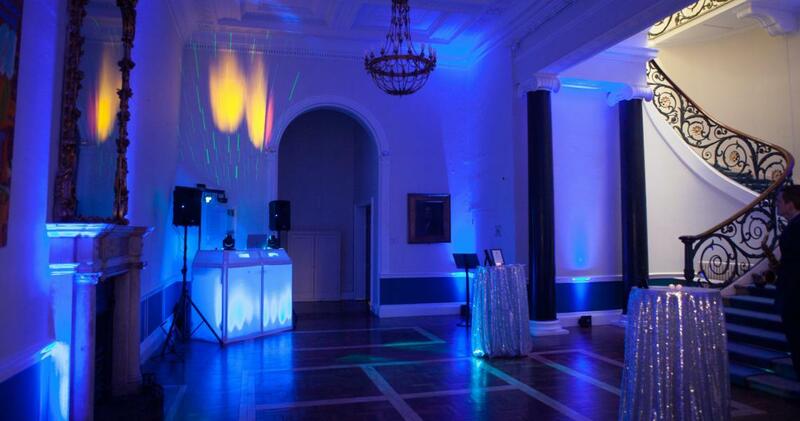 We recommend the aptly named Music Room for dancing the night away, and the adjoining Gallery makes the perfect setting for a relaxed atmosphere for evening refreshments and conversation. 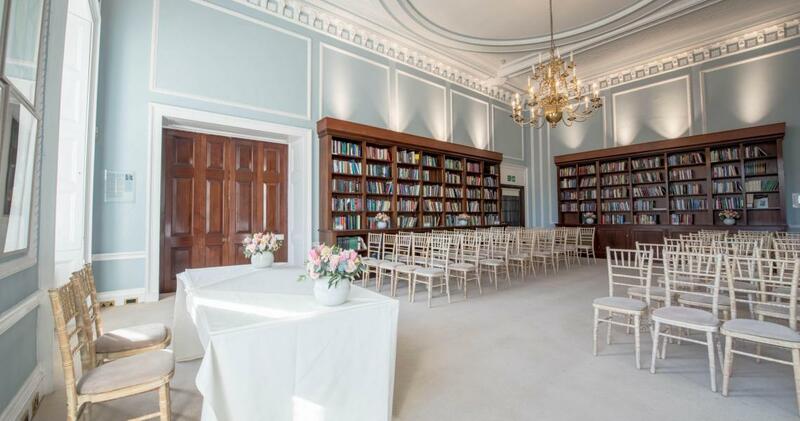 The charming Wolfson Room can host your guests for a seated ceremony, before being transformed for a sumptuous feast and a toast to celebrate your marriage. 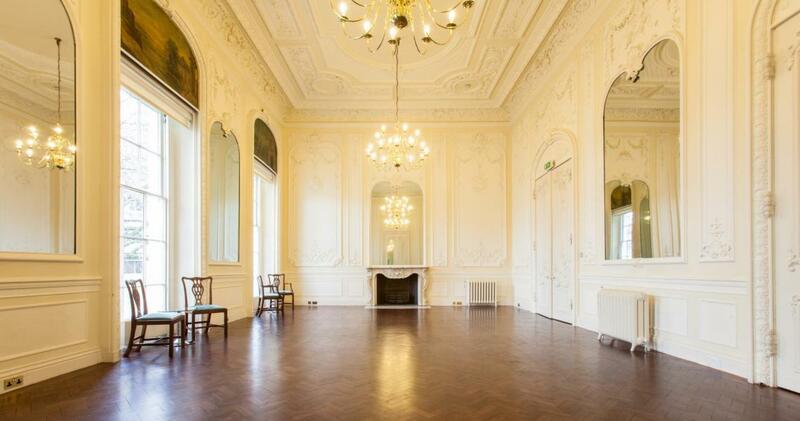 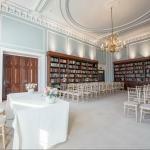 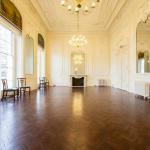 Guests can enjoy drinks in either the Music Room and Gallery or Carlton House Gardens. 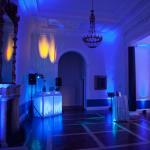 Your evening reception can then return to the Music Room or Gallery, or the atmospheric number 11 Lobby. 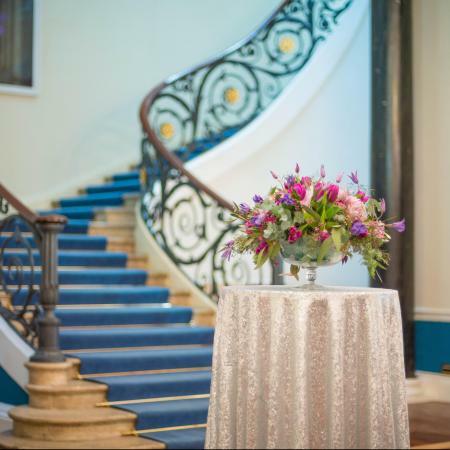 Please contact our weddings and private hire team with your enquiry and we will be happy to create a bespoke wedding package that fits your requirements.